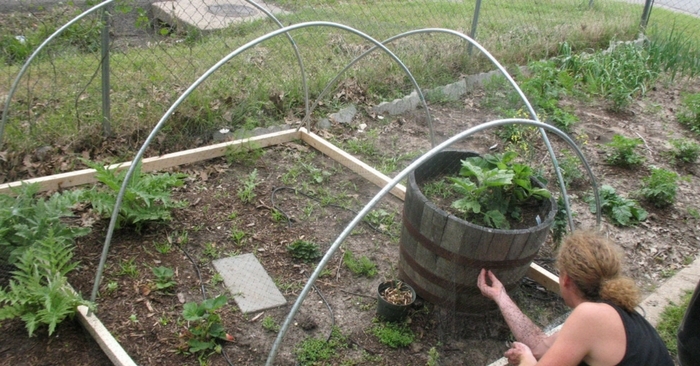 This time of year, people who enjoy gardening start itching to dig in the dirt. But sadly for many of us, our gardens are still buried under a foot or more of snow. Don’t let that get you down. There are still many things that you can be doing right now, even if you can’t get anyplace near your soil. The steps you take now to get ready for gardening season mean that you can get a better start when it finally warms up enough to plant. And let’s face it, just thinking about your garden and going through the steps of planning will give you a warm summer glow, even if the temperatures are below freezing. 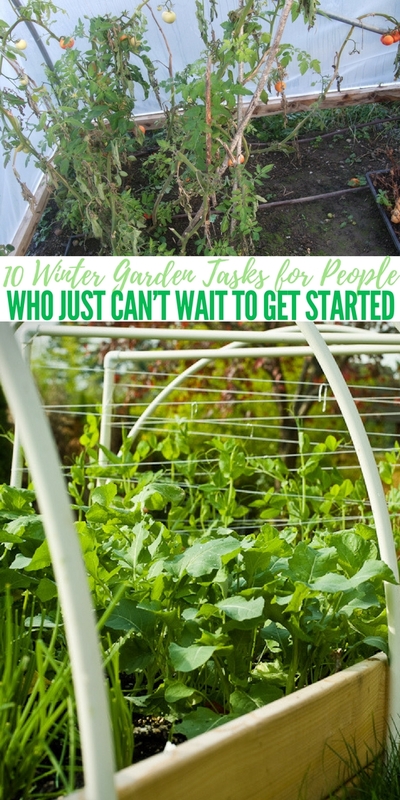 Are you ready to get started with the planning, the ordering, the tidying up, and the other tasks that are not weather-dependent? Here are 10 tasks you can get started on right away. Happy gardening!